Want To Discuss Treatment Options? When you’re ready to explore all of the options available in orthodontics, Maginnis Orthodontics is a great place to start. Dr. Maginnis is a leader in orthodontics, and that means there’s no better place to get the answers you need to make the right decision for your family. No matter your age, we have options that can be custom fit not only to your teeth – but to your life, school and work. We encourage parents to schedule a child's initial orthodontic exam as early as age 7. Dr. Maginnis will recommend early, interceptive treatment. With early treatment he can take the least invasive approach to address skeletal issues that, left unchecked, may require more invasive approaches in the future. However, in many cases, we recommend putting off treatment until the child has all of his or her adult teeth. If waiting for treatment is recommended, we’ll see your child once or twice a year to monitor their growth and assess their needs. These very important growth and development appointments are provided free of charge. The best range of ages for a child to begin orthodontic treatment is between the ages of 11 and 15, it is also the most common time for orthodontic treatment, and for good reasons. By 12, most, if not all, of the permanent teeth are in place, and crooked teeth, gaps and bad bites are easy to identify. 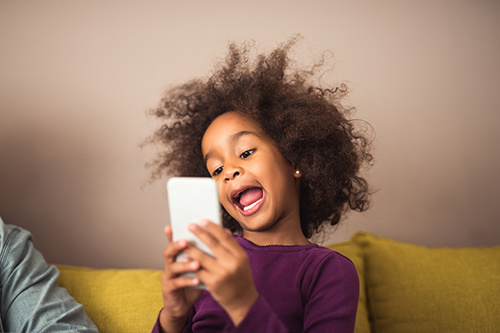 We can often take advantage of the remaining growth years to make the necessary orthodontic corrections and create an exceptional smile for your child. 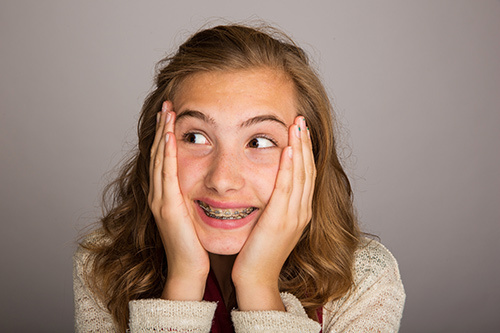 A lot of our preteen patients are excited to get braces. In fact, it has kind of become a cultural right of passage. 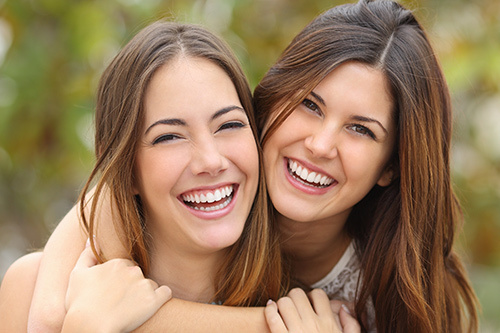 Whether you choose metal or clear braces, hidden braces or Invisalign, at Maginnis Orthodontics you’ll have the benefit of Customized Smile Design. Like fingerprints, your smile is unique - and so is our computerized system that combines digital orthodontic treatment planning with specially made brackets and wires tailored to your specific dental anatomy. It's called Insignia, and it's one of several leading edge treatment approaches available here. We have noticed a lot of parents decide to invest in straightening their teeth when a child becomes a patient. 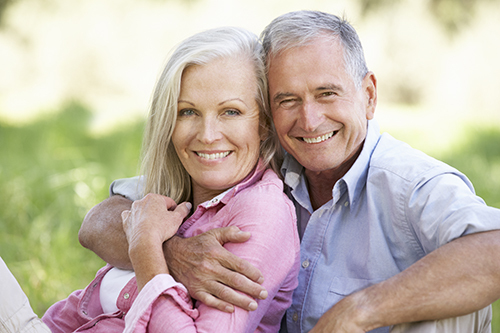 The most popular solution for adults 35 and older is Invisalign®. With Invisalign®, Dr. Maginnis creates a personalized treatment plan that uses a series of clear, removable aligners to move the teeth gradually into position. Patients love Invisalign because the aligners are comfortable, removable and virtually invisible. These aligners are worn 24 hours a day and removed only for eating and tooth brushing.You can find out more when you schedule your initial, complimentary exam.